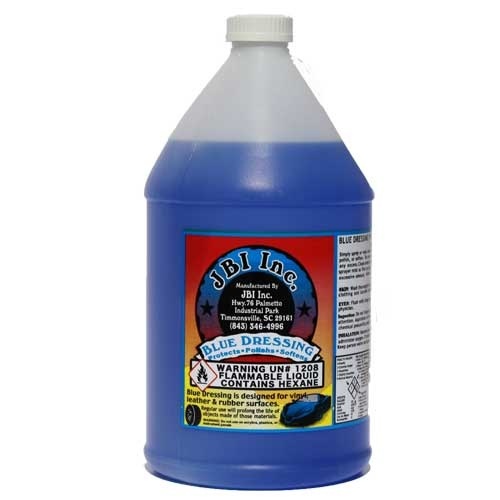 This product is for professional use only. 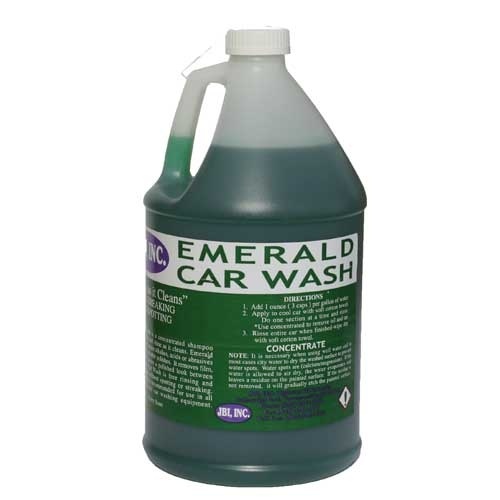 This concentrated acid cleaner can be used to clean rust off of rims and leave a shine without the use of a brush. 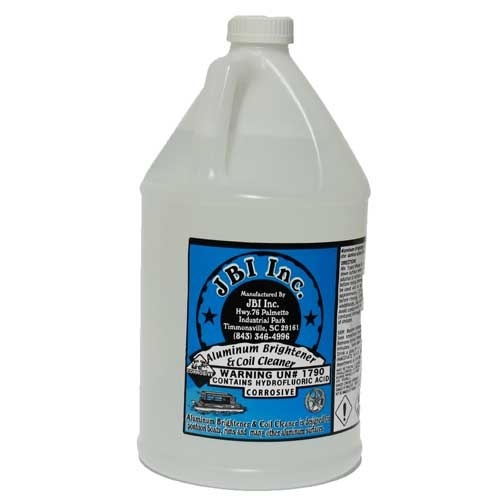 It also can be used to clean stainless tanks and Toons on Pontoon boats. 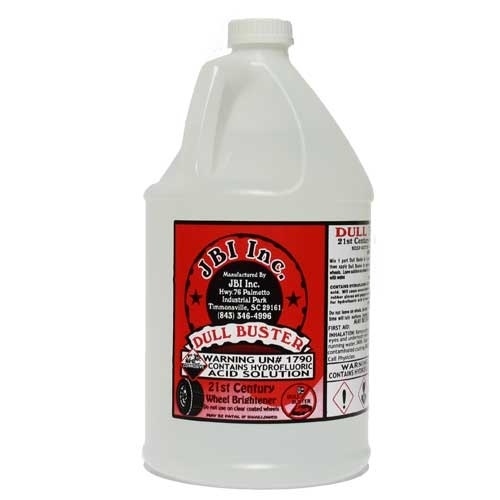 Dull Buster, like all acid products, should be used with the highest regard for safety. Use extreme caution.